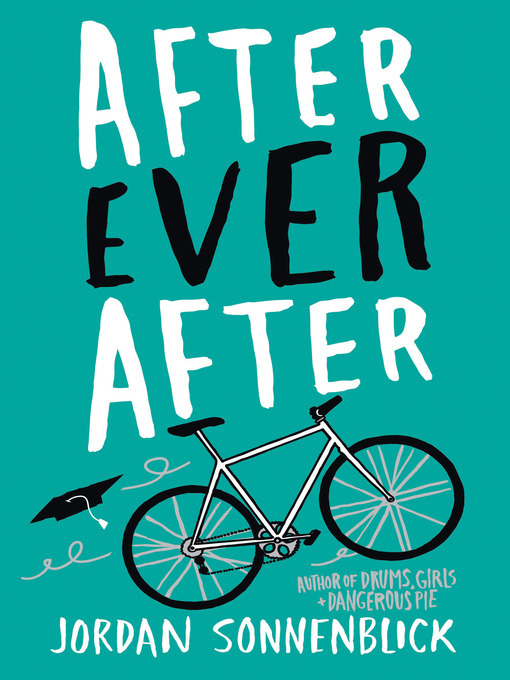 The item After ever after : Drums, Girls, and Dangerous Pie Series, Book 2., Jordan Sonnenblick, (ebook) represents a specific, individual, material embodiment of a distinct intellectual or artistic creation found in Charlotte Mecklenburg Library. After ever after : Drums, Girls, and Dangerous Pie Series, Book 2. Drums, Girls, and Dangerous Pie Series, Book 2.